With a Bachelor of Business in International Management/Digital Marketing, Brent Savage is a well rounded professional with over 7 years experience in Sales and Marketing. Early on, Brent traveled the world as a professional surfer, which has brought him experience, knowledge and maturity beyond his years. 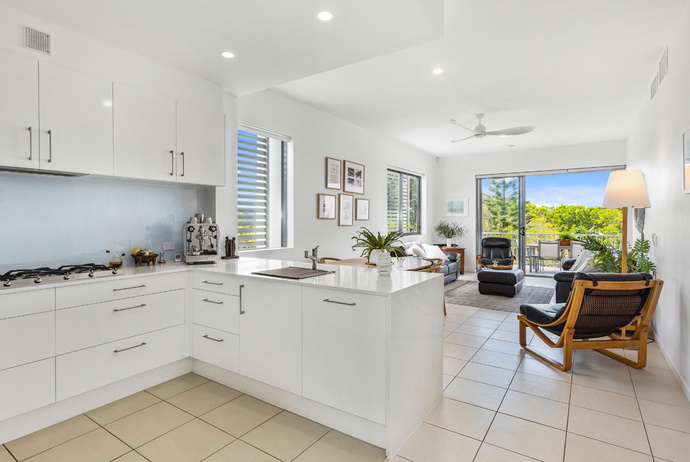 Brent's strengths lie in his sphere of influence within the community, understanding of the lifestyle, love for homes and natural ability to connect with people. He is honest, sincere and will always work hard to achieve the best possible outcome! "I feel extremely blessed to work in my backyard everyday of the week! 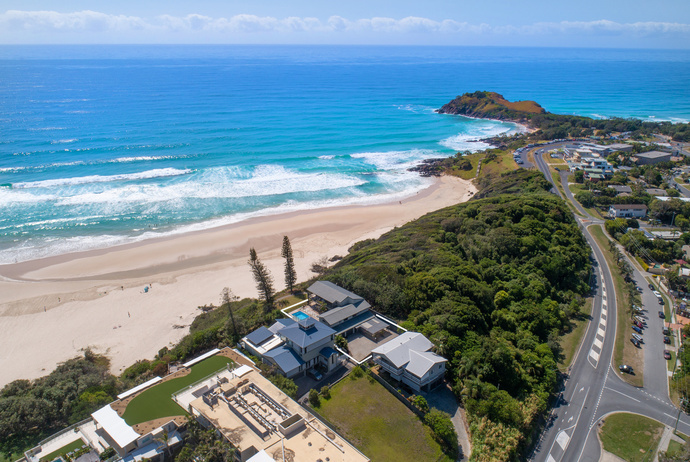 As a family, we moved from the USA to Cabarita Beach in 2001. 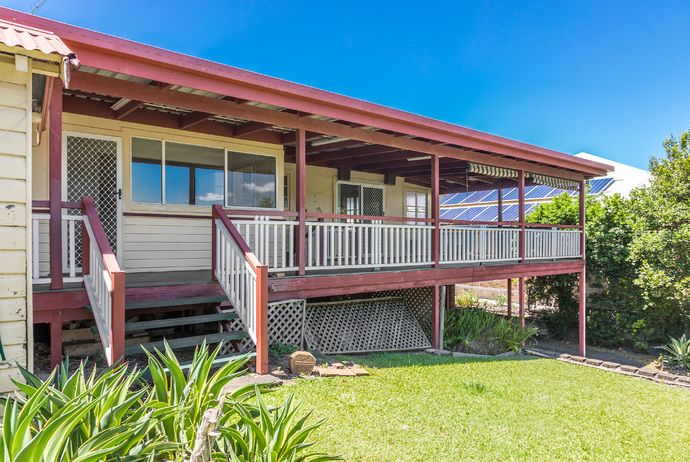 In 2002 my family built one of the first homes in Casuarina Beach. 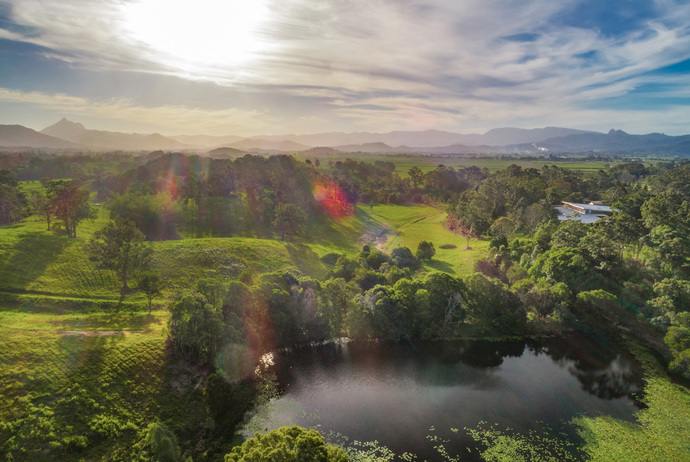 We have watched the Tweed Coast grow from a string of sleepy coastal villages to one of the most desirable coastal precincts in Australia, for owners and investors alike. After traveling to many of the world's premier lifestyle destinations I can honestly say that our coast is unrivalled. We have beautiful beaches, incredible surf, warm weather and the infrastructure to support future growth! 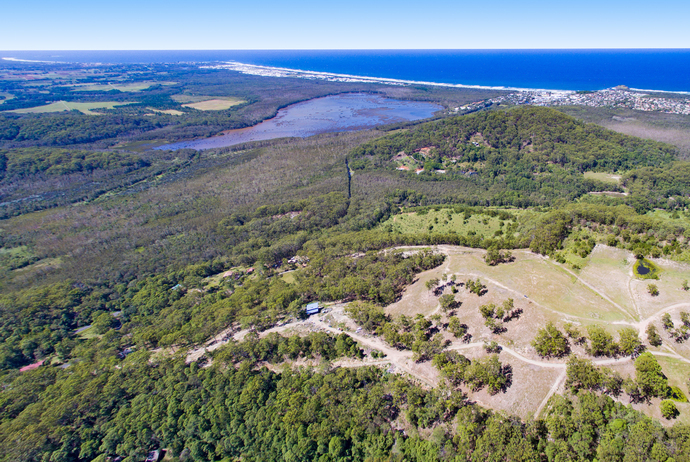 There has never been a better time for buyers and owners in our market." 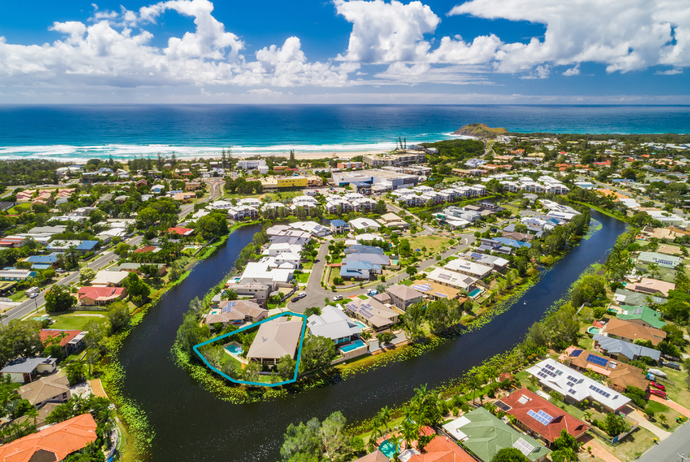 Brent's passion for the lifestyle our coast offers, market expertise and progressive approach to real estate is a recipe for success in a fast changing and dynamic industry!